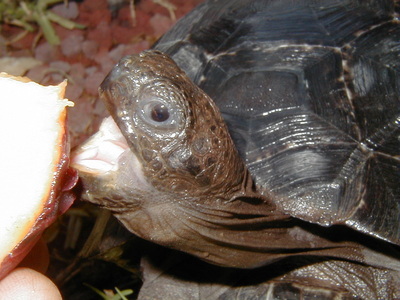 the Galapagos is from the chain of islands in the Archipelago . 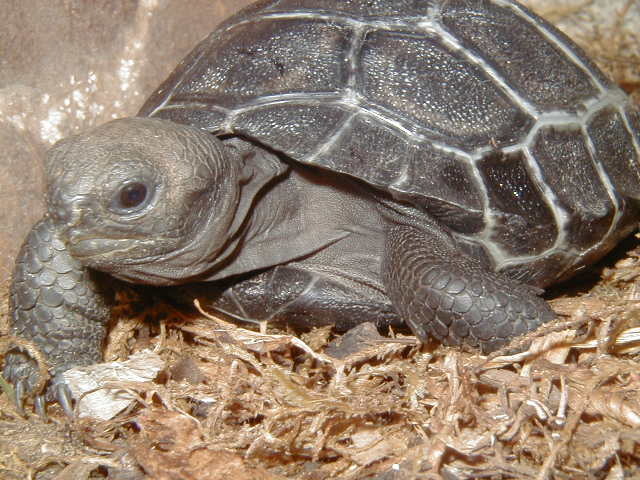 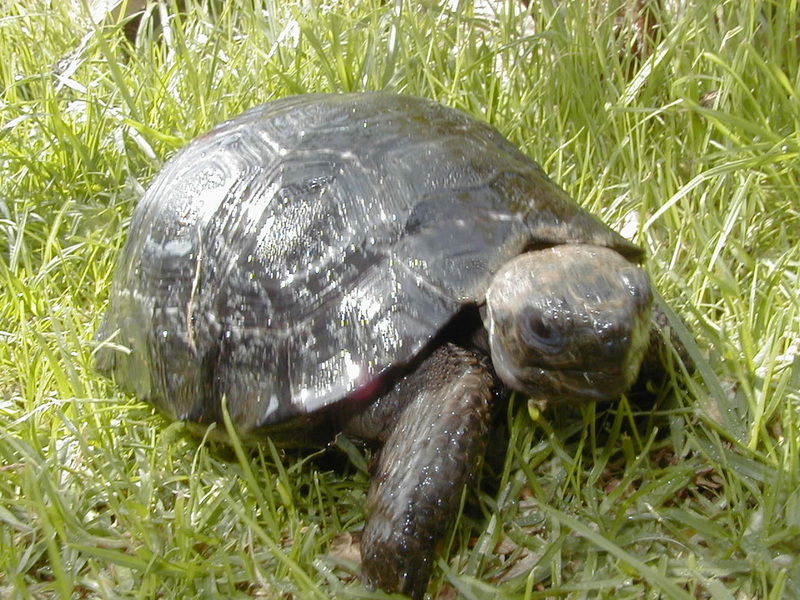 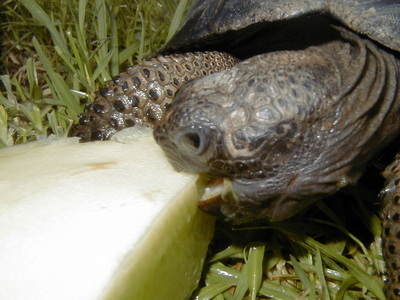 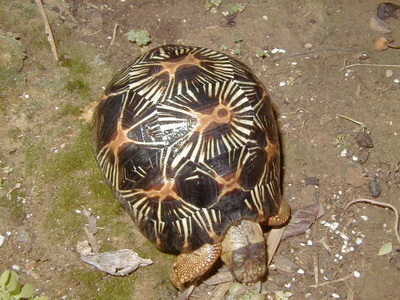 The name itself 'Galapago' means tortoise in Spanish and may derive from the word for saddle, referring to the distinctive saddle-like shell of some of the tortoise species . 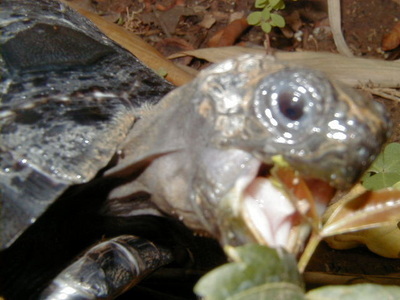 opening of their shell allows them to raise their neck higher to reach the sparse vegetation, further helped by their longer neck and legs. 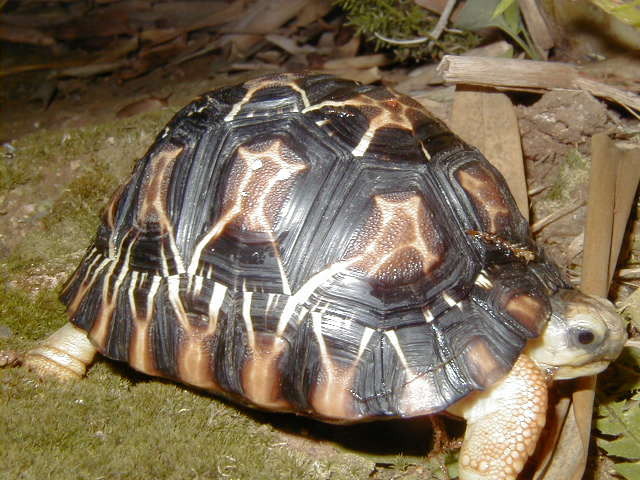 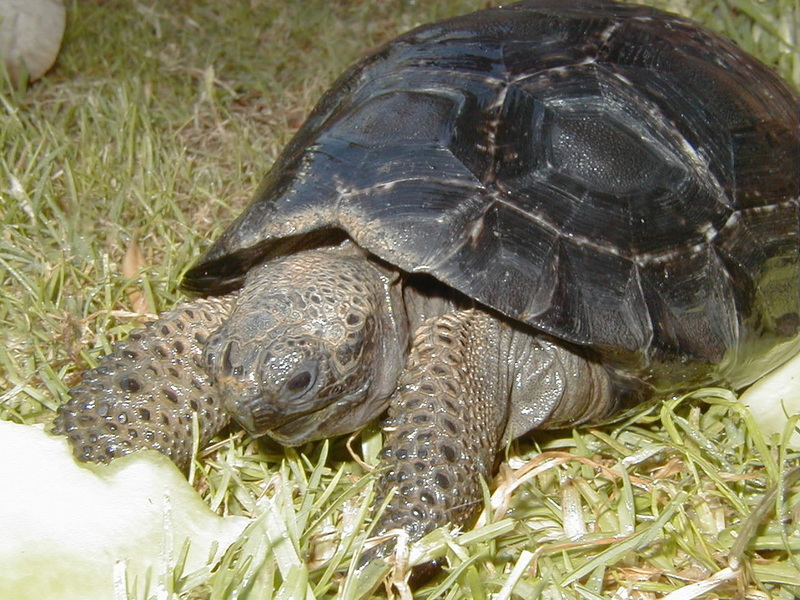 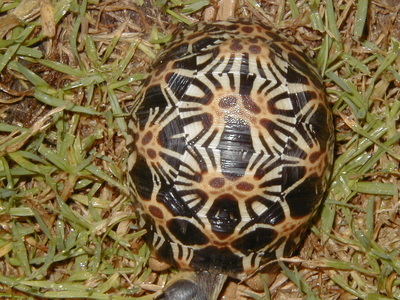 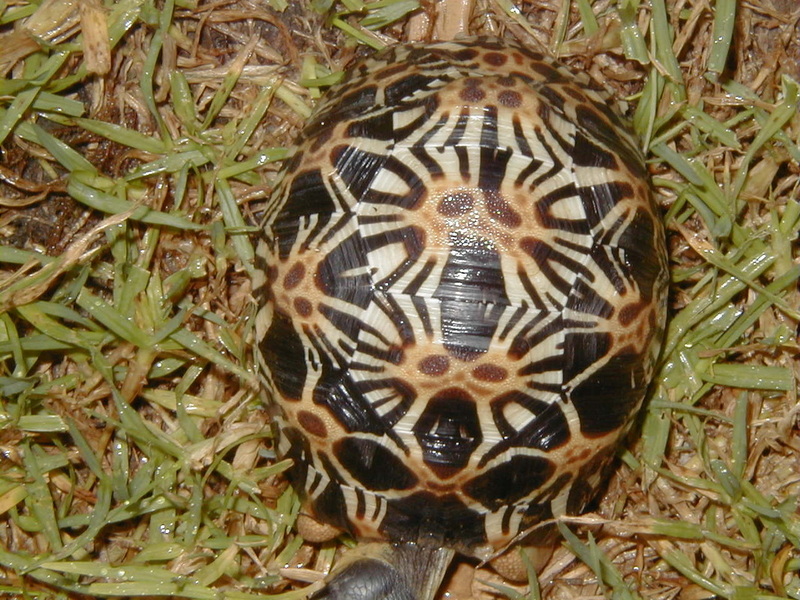 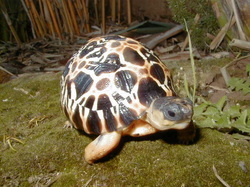 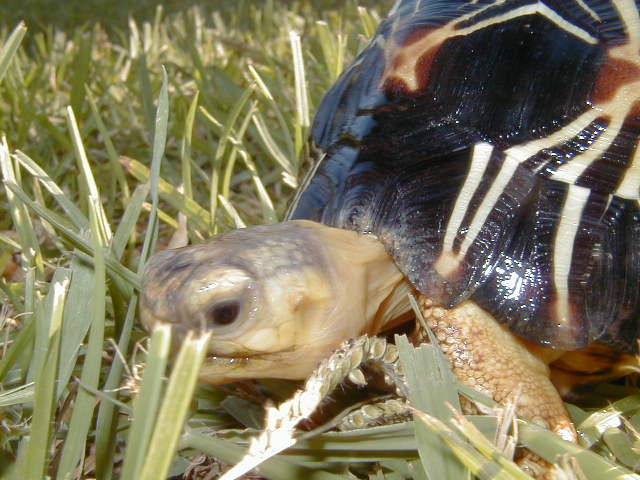 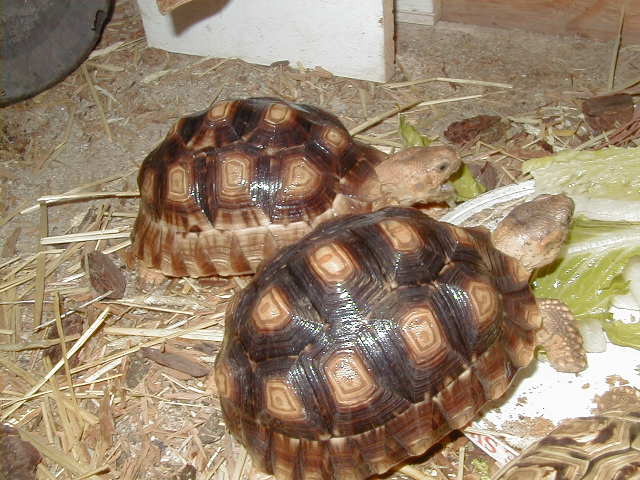 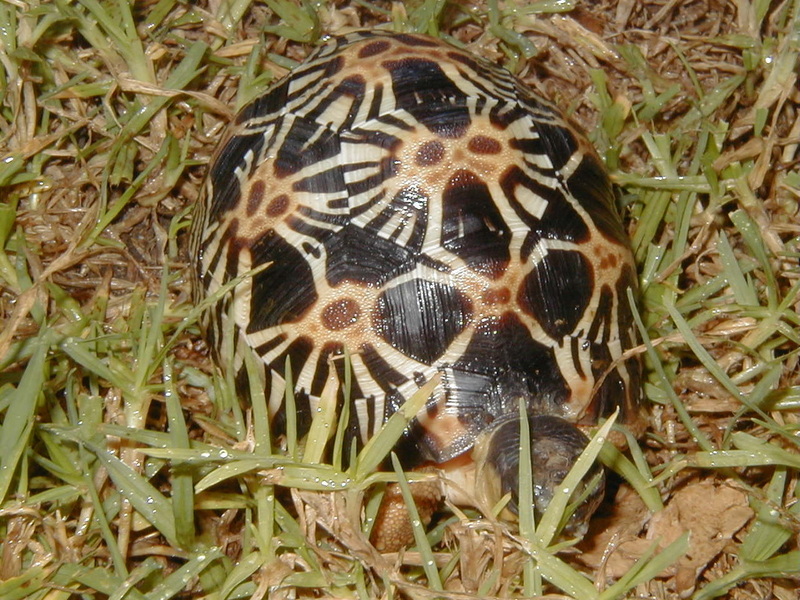 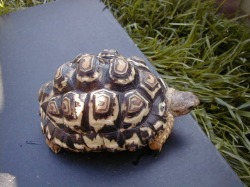 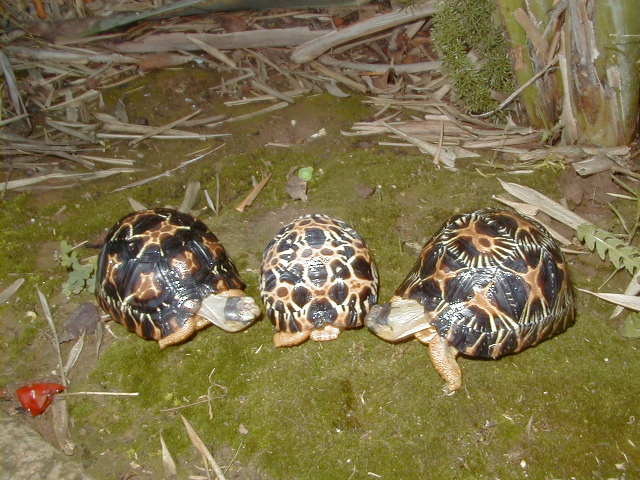 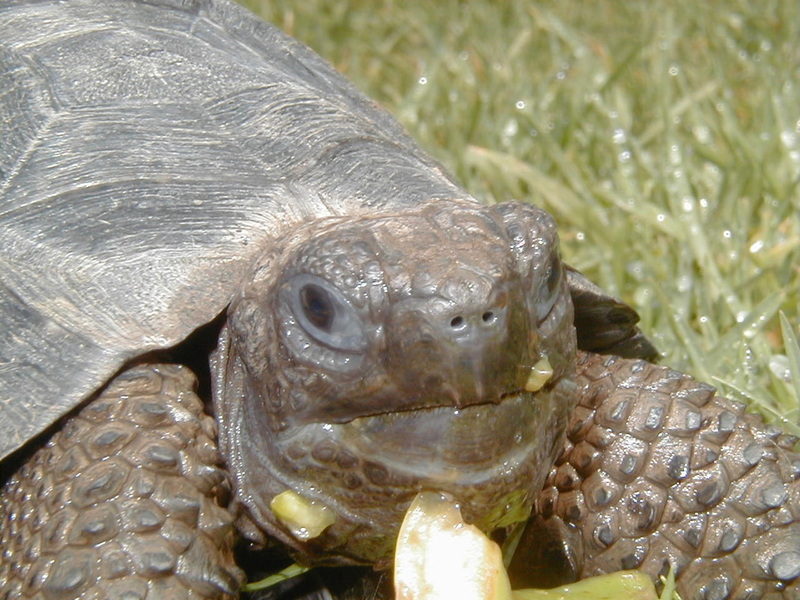 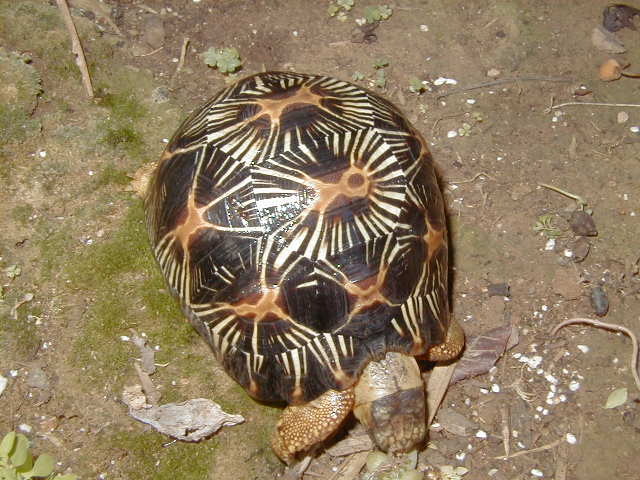 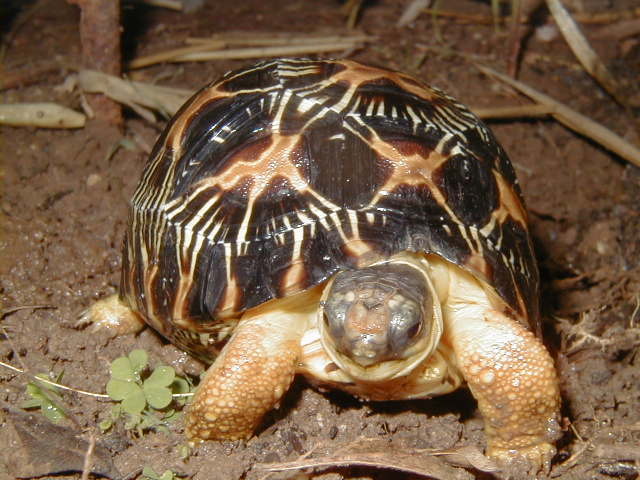 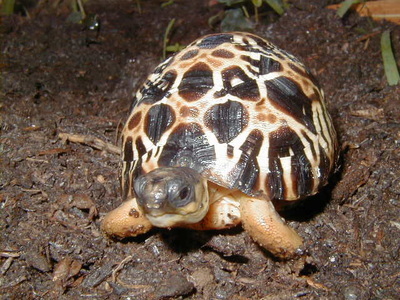 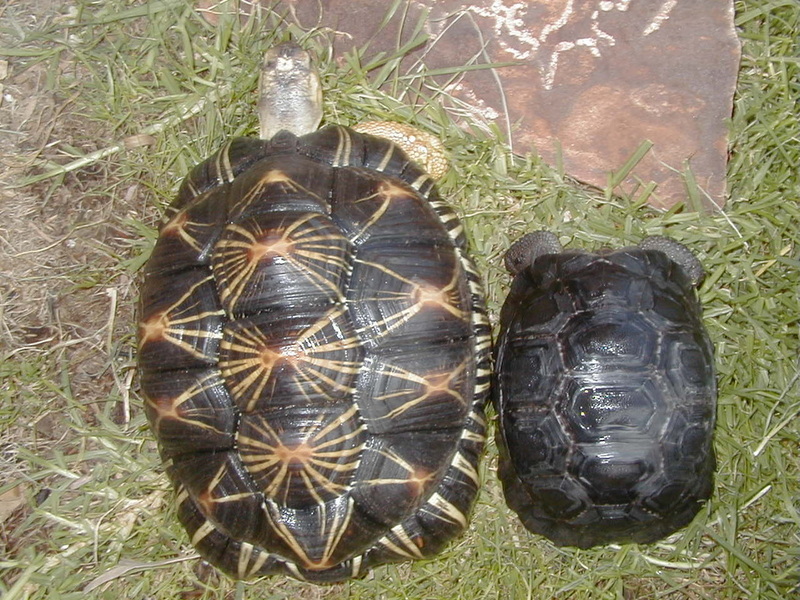 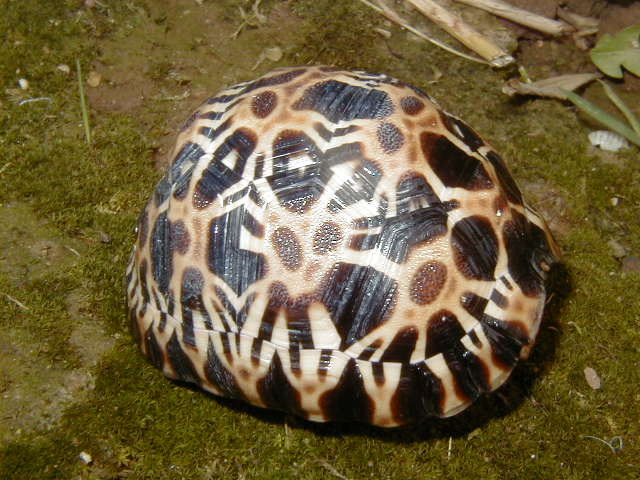 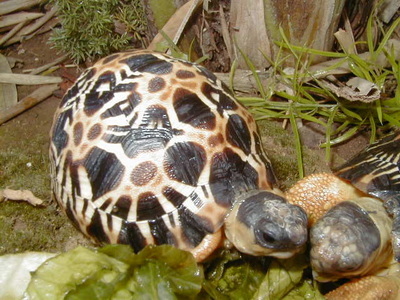 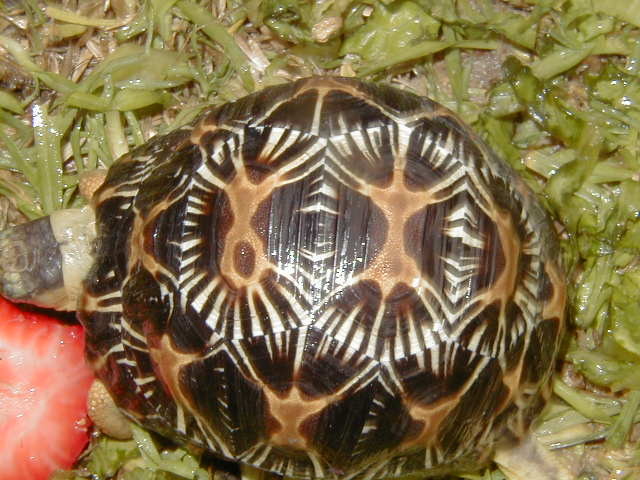 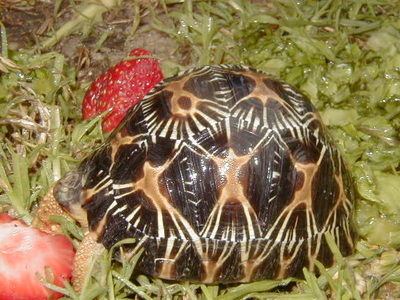 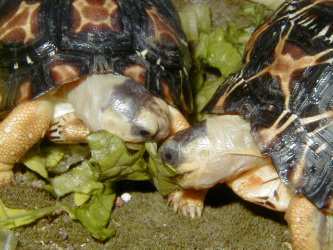 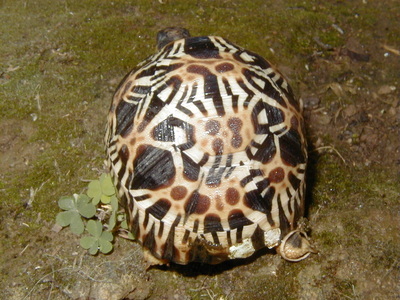 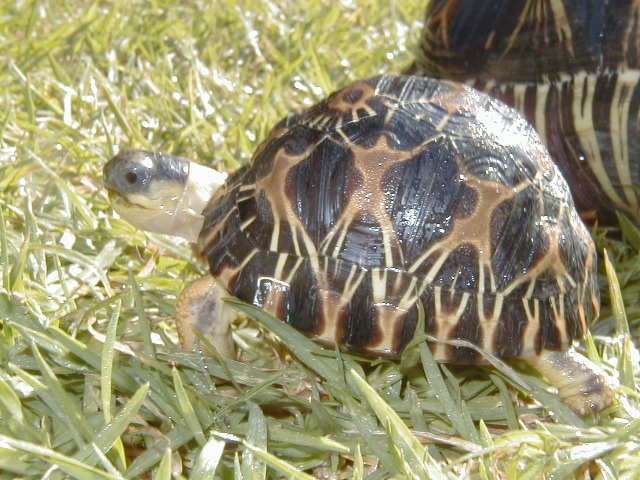 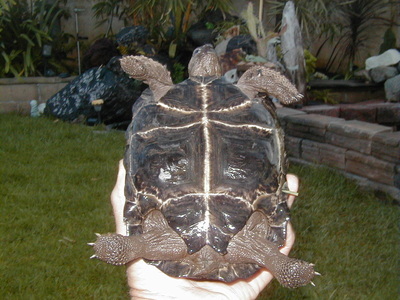 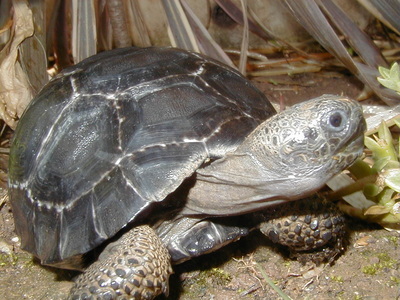 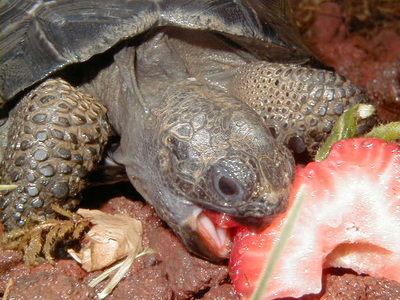 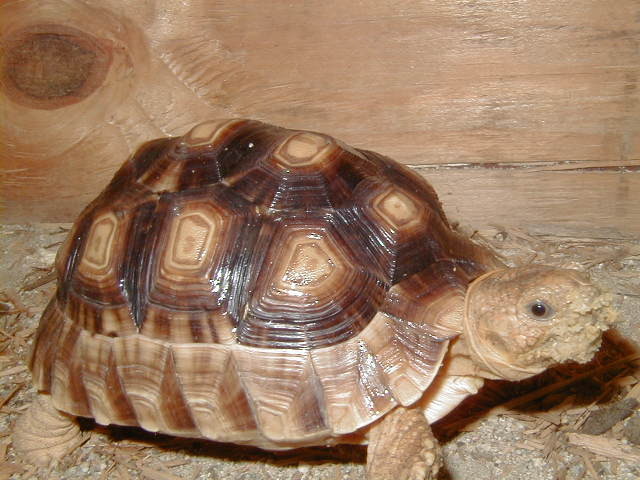 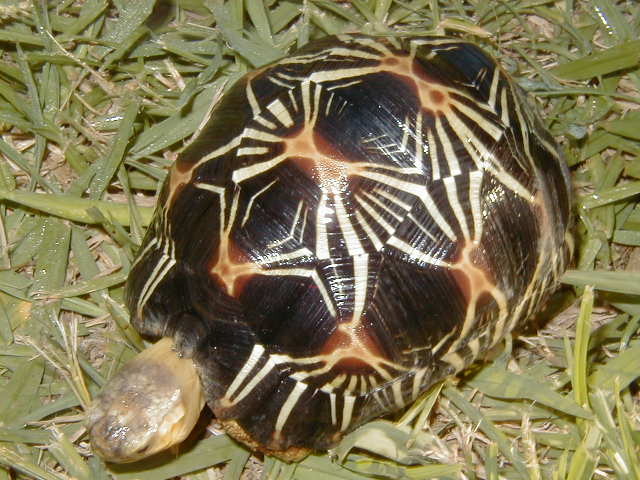 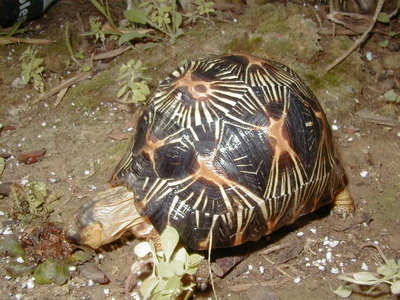 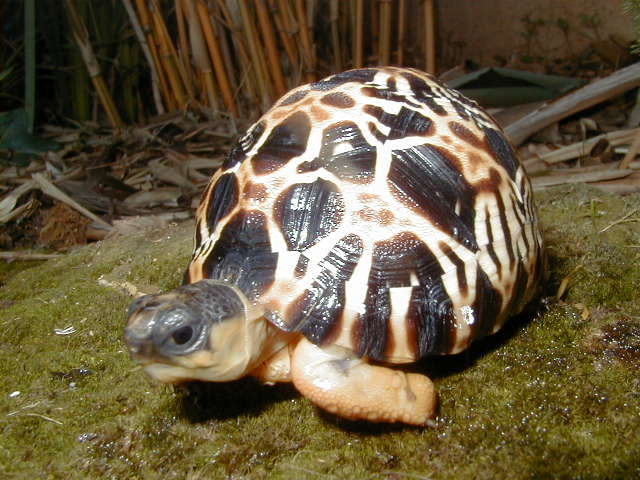 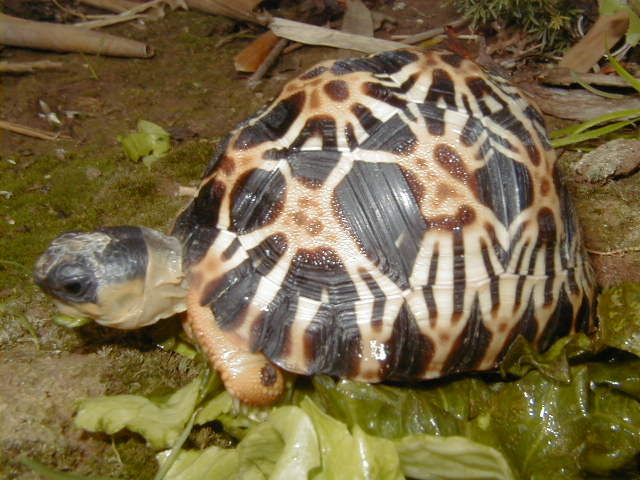 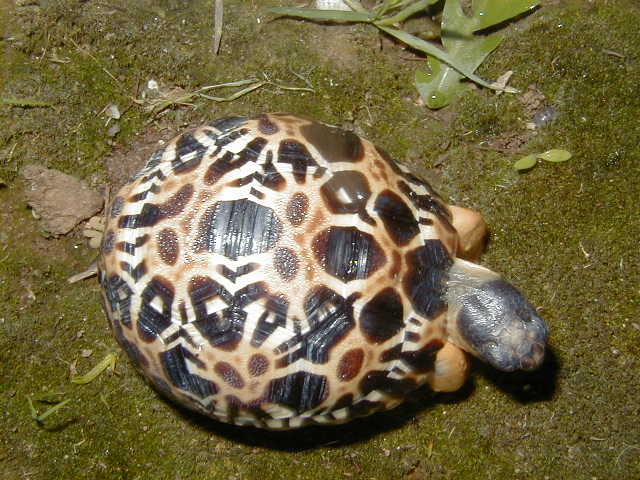 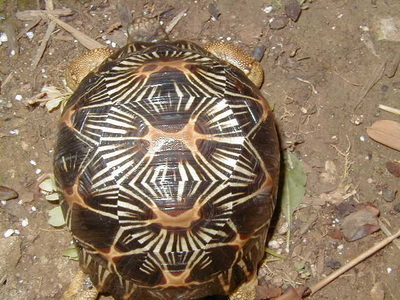 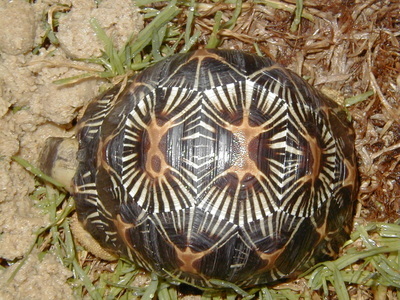 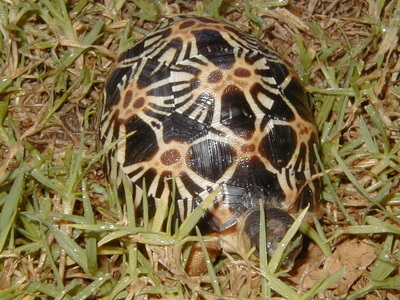 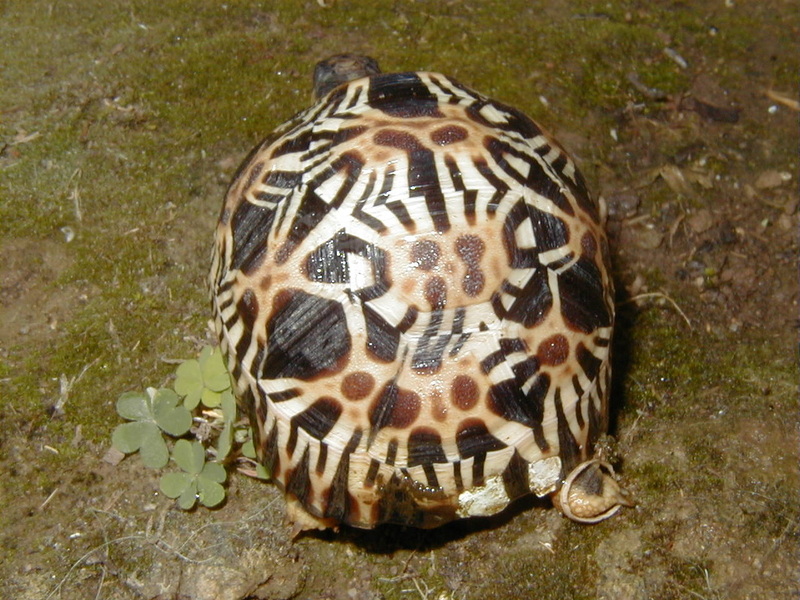 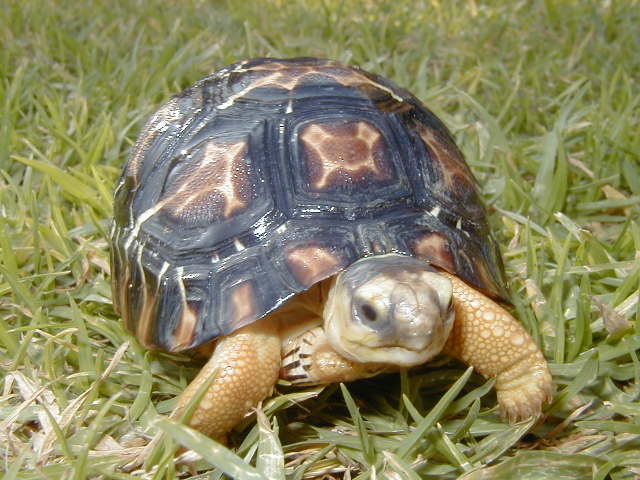 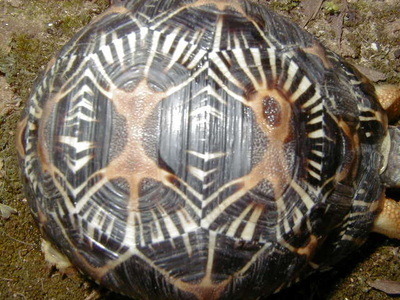 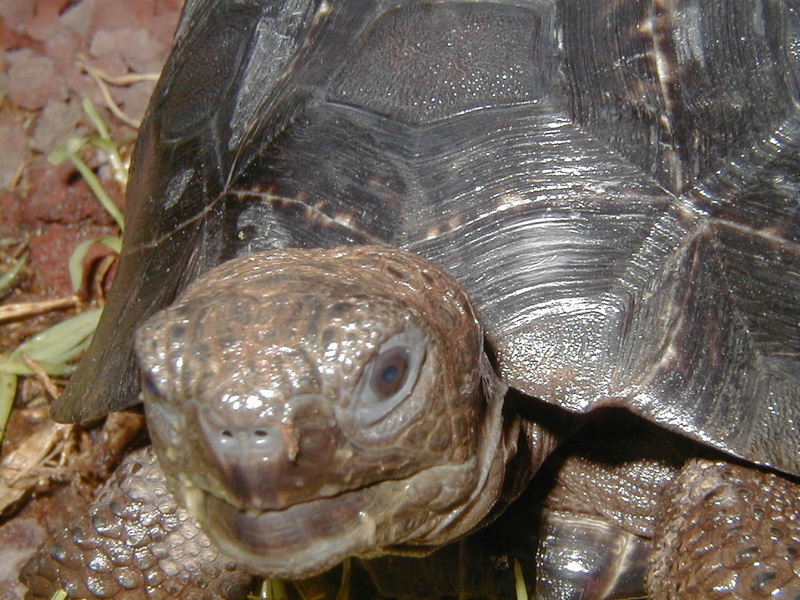 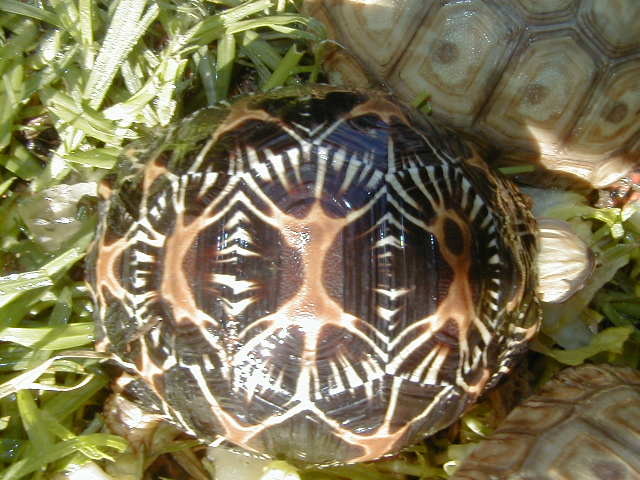 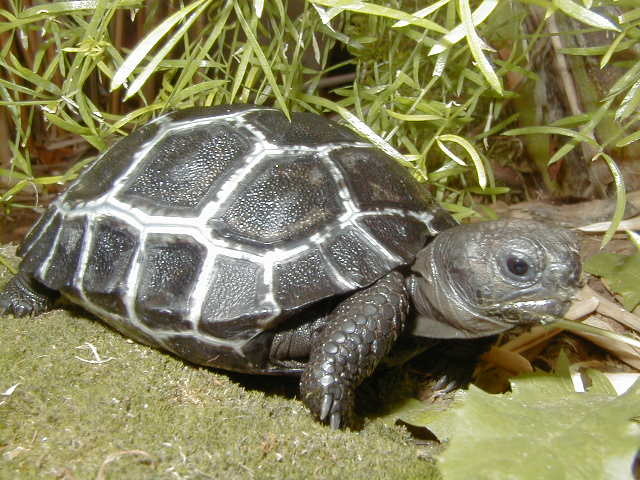 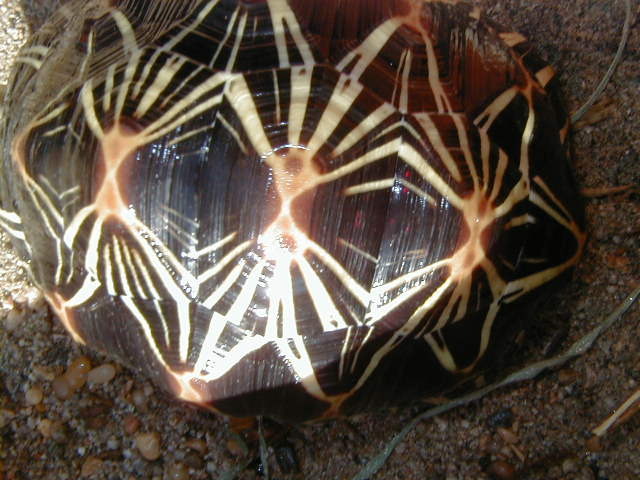 Geochelone radiata, the Radiated Tortoise of Madagascar.